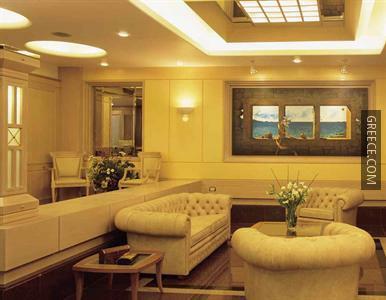 The Holiday Suites is set within a short car ride of the city centre and offers elegant accommodation as well as a currency exchange, a 24 hour business centre and a 24 hour reception. 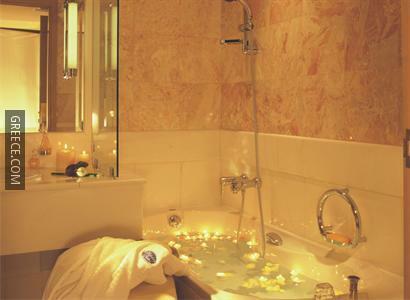 The Holiday Suites is a superb venue to stop for both business and relaxation. Guests are also able to cool off in the pool and relax with a beverage at the poolside bar. 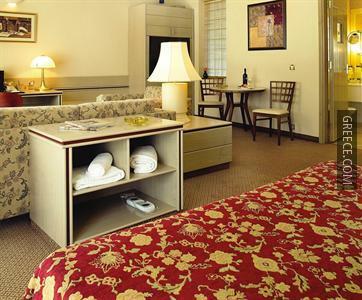 The Holiday Suites Athens offers spacious rooms equipped with a DVD player, a CD player and cable / satellite channels. 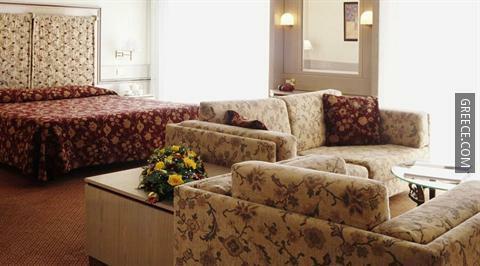 A VCR player, a TV and a sitting area can be found in each room. The Holiday Suites Athens has an on-site restaurant, providing a convenient option for those who wish to eat in. Alternatively, there are plenty of eating options in close proximity to the hotel. 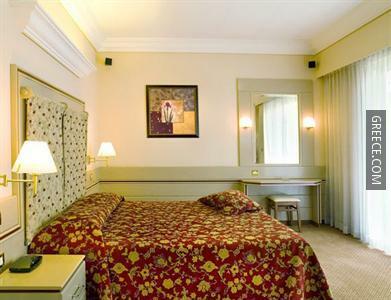 Athens's attractions, including the Ethniki Pinakothiki and the Athens Concert Hall, are within a 10 minute walk of the Holiday Suites Athens. 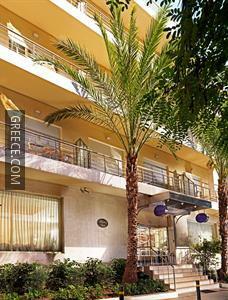 The hotel is set 20-minutes' stroll from the Byzantine and Christian Museum and the Athens War Museum.